I’ve been learning and practising Ortho-Bionomy for nearly 30 years now and I’ve recently been reflecting on how I continue to be impressed with the effectiveness and power of this work. The principles of going with the body, tracking ease and functionality and activating the body’s self balancing mechanisms still create amazing results and long-lasting changes for my clients, my students and for myself. One of the reasons for this is that I believe Ortho-Bionomy has been and continues to be a cutting edge type of bodywork and somatic therapy. Even though the fundamental techniques have remained essentially the same, this work is innovative and pioneering even 40 years after it was developed. 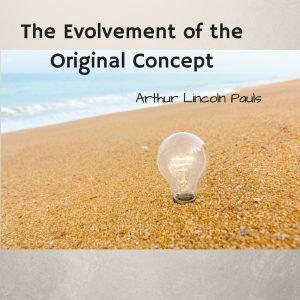 And now there is more research into and discoveries about the workings of the body/mind which confirms what we already know: the capacity for the body and the mind to change is hardwired into our systems and Ortho-Bionomy is highly effective in connecting us with this inherent capacity. In my mind there are five components of Ortho-Bionomy that make it state of the art. The Ortho-Bionomy principles of non-attachment to outcome and focusing on the therapeutic contact means that what we notice is the experience of the present moment. We slow down and take time to be with the patterns, stresses and imbalances under our hands and our noticing stimulates the self-regulating capacity of the body to emerge. As we know, change can only occur in the present moment so the practice of noticing invites the whole of the person to engage in the natural re-balancing process. Whether it’s the structural organisation of Phase Four, the reflexive responsiveness of Phase Five or the relational dynamics of Phase Six we track and interact with what the body is presenting in the moment and without trying to fix the body or change something that has happened in the past. Research now clearly identifies that the proper functioning and tone of the parasympathetic nervous system (PNS) is fundamental to our experience of wellbeing. The balancing role that the PNS plays in our self-regulation has always been known. But now there is a clear relationship between strengthening the PNS system and our ability to feel healthy and in balance. Because we go with what the body is doing there is no resistance and we can activate the body’s “yes” response. We foster the sensation of deep relaxation from within the body rather than trying to make the body relax. The PNS is the primary director of that yes response. We focus on the positions and movements of the structures of the body and how they relate to the rest of the body through the neurological feedback of proprioception. These movements and positions stimulate the neruo/physical mechanisms that create change in the body’s ability to track itself and to re-organise itself in a relaxed way. Instead of overloading the nervous system we’re working with it to activate the natural resourcing mechanisms. And the body is much more likely to change when it’s feeling truly relaxed and in the “yes” mode. Our sessions are not about fixing or healing the body but rather about activating more efficient functional use patterns. By focusing on what’s working (what’s functional) rather than the dysfunction we bring attention to the self-righting reflexes and the body responds by freeing up more functional capacity. We also place a strong emphasis on self care, both in terms of exercises to do to strengthen the body but to also heighten our sensory experiences. We notice more and recognise that we potentially have more options in how we respond to the stressors that impact us every day. When we experience pain we trigger the body’s reactive and protective responses. By focusing on comfort we enable the body to relax and stimulate its restorative impulses which happen both structurally and systemically. Trying to affect change through coercion of the body seldom works well. “No pain, no gain” has been disproven again and again and in the bodywork realm there is increasing evidence that you cannot force long-lasting change to occur. When we follow the path of ease change literally becomes “effort-less”. Of course we need to use effort to change long-standing patterns, but that effort can still needs to be within the functional ease of the body. So how long can Ortho-Bionomy continue to be leading edge? 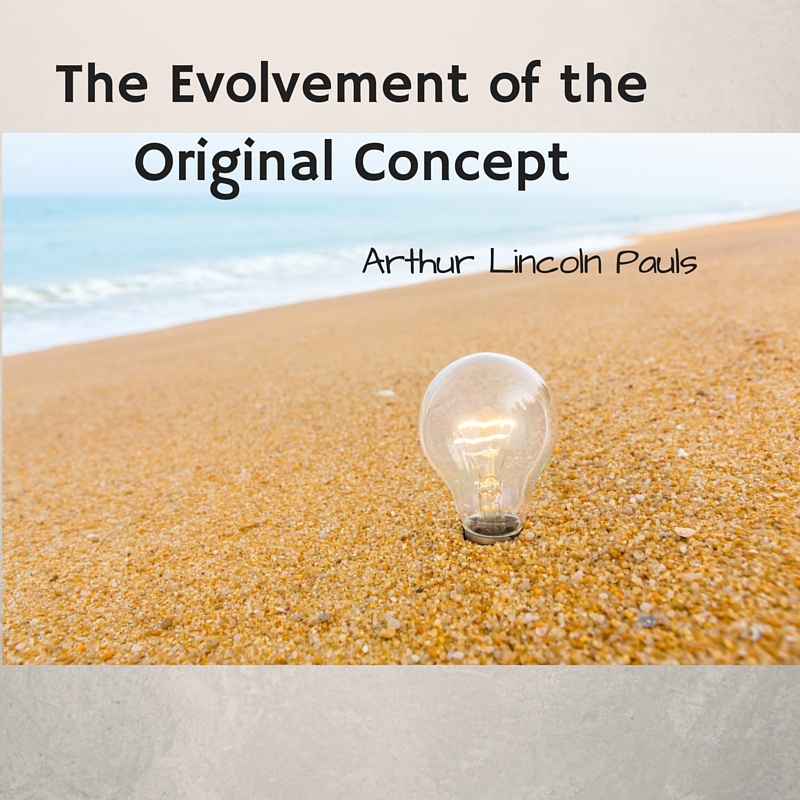 I think that Arthur Lincoln Pauls, the founder and developer of Ortho-Bionomy, put it succinctly in his statement of the philosophy: “The evolvement of the Original Concept”. If Ortho-Bionomy and Ortho-Bionomists continue to evolve we will ALWAYS be state of the art. This entry was posted in Philosophy and History, Proprioception, Session Dynamics and tagged Client Comfort, Non-judgemental, Presence by Bruce Stark. Bookmark the permalink. 3 Comments on "What Makes Ortho-Bionomy State of the Art"
I love this Bruce. Thank you for articulating our State of the Art modality in more up to date languaging. Can I share this with colleagues, clients and fellow leaders that are on the same page? Great article Bruce, the power of the path of ease is immense when so many are feeling at emotional breaking-point due to pain. There is only so much tension the body can hold. Tracking those tension patterns and giving the body a break with the support of Ortho-Bionomy allows some incredible unfolding. I love it and love being witness to the amazing releasing that can happen. I would also like to share your article with my clients, it explains the process so clearly. Kind regards, Sheree.